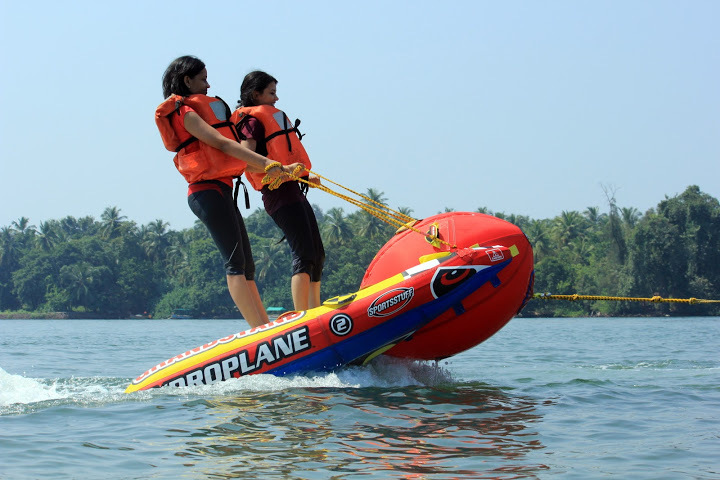 Treat the adventure junkie in you by taking part in some of the Watersports Goa has to offer. Explore the hidden wonders of Goa in backwaters through our activities we offer.Take your watersports experience to the next level by experiencing the thrill of a cruise ride to the Island and then engage in exhilarating and fun group activities such as Jet Ski, banana ride, bumper ride, kayaking, zorbing and a variety of other activities. 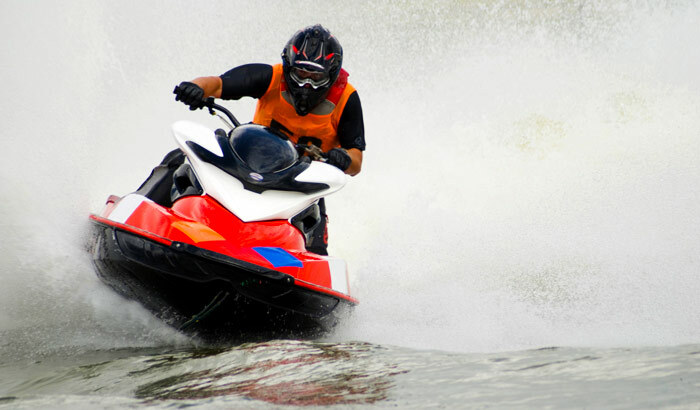 We make sure that water sports in Goa are safe and budget friendly. 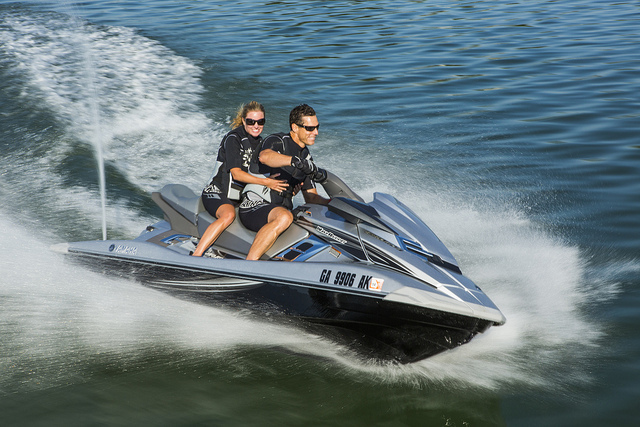 So sit back, relax, relish and book our watersports package today! 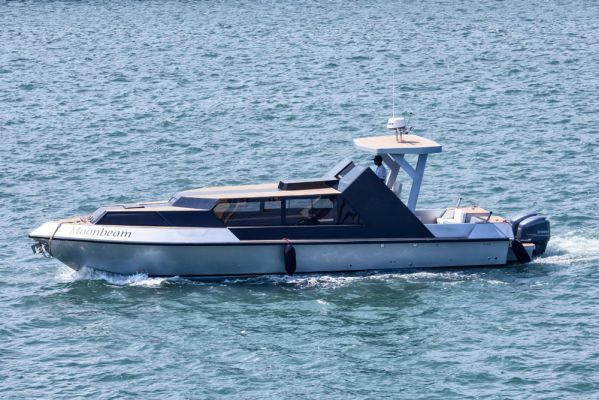 PICK UP AND DROP – Can be provided on additional cost . For bookings and inquiries kindly call or WhatsApp +91 78873 66687 now !! !